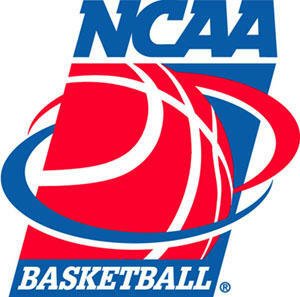 The field for the 2011 NCAA Tournament is finally set and the much anticipated event will get underway this Tuesday night as UNC-Ashville takes on Arkansas-Little Rock at 6:30pm and the University of Alabama-Birmingham squares off against Clemson at 9pm. This year marks the first time that 68 teams will compete for the chance to become the NCAA Men’s Basketball National Champion. Previously the tournament was limited to 64 teams and then expanded to 65. Now, with 68 teams in the field play will begin on Tuesday and Wednesday night of this week while the remainder of the field will take to the court either Thursday or Friday. Among the favorites to cut down the net in Houston are Ohio State, Pittsburgh, Kansas and Duke, all of whom received a coveted number one seed. Other title contenders include Notre Dame, North Carolina, Kentucky, and Texas. After an exciting week of conference tournament action, this year’s NCAA tournament figures to showcase a lot of drama and excitement. With so many talented teams in the field this year, it has been hard for experts to decide on one unanimous favorite. Chances are we can expect a lot of upsets this year, so fill out your office bracket accordingly.